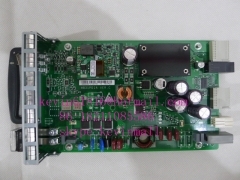 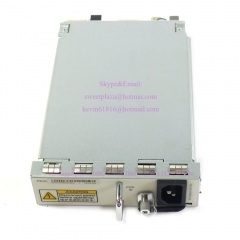 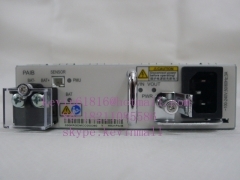 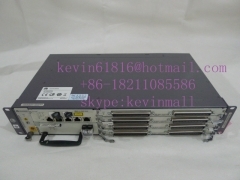 Huawei Digital Subscriber Line Access Multiplexer IP DSLAM S..
DC+AC double power module PAIB for huawei DSLAM equipment MA.. 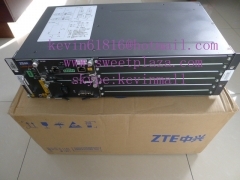 Original ZTE ZXDSL 9806H chassis with 4 cards, AC+DC dual po.. 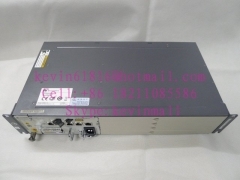 Original ZTE ZXDSL 9806H access, DSLAM, ADSL access, switch,..
-48V DC power module PWDHE used for ZTE DSLAM equipment 9806.. 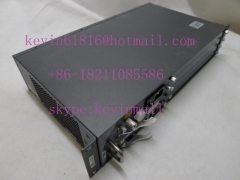 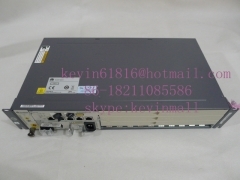 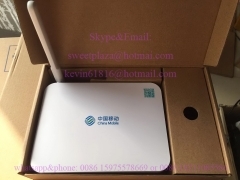 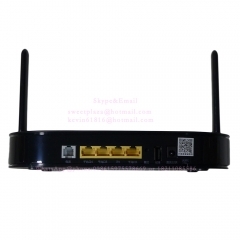 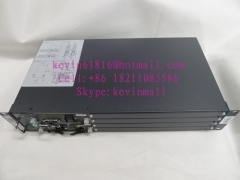 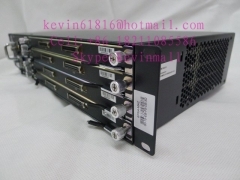 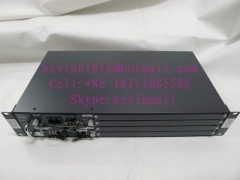 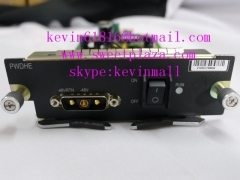 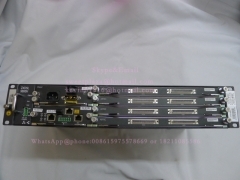 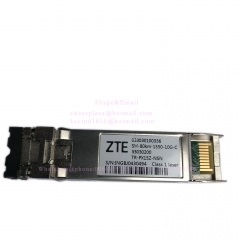 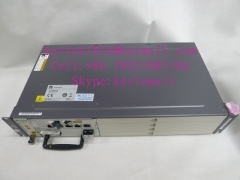 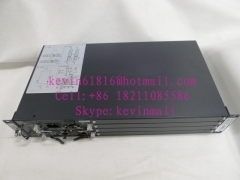 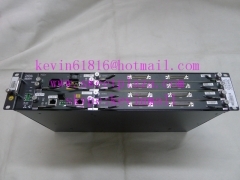 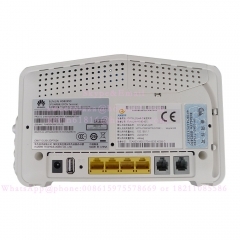 Original ZTE ZXDSL 9806H chassis, with 4 cards full configur..
ZTE ZXDSL 9836 EPON chassis, can insert 6 service card, SCMF..
Fiberhome AN5006-20 chassis IP DSLAM, Digital Subscriber Lin..